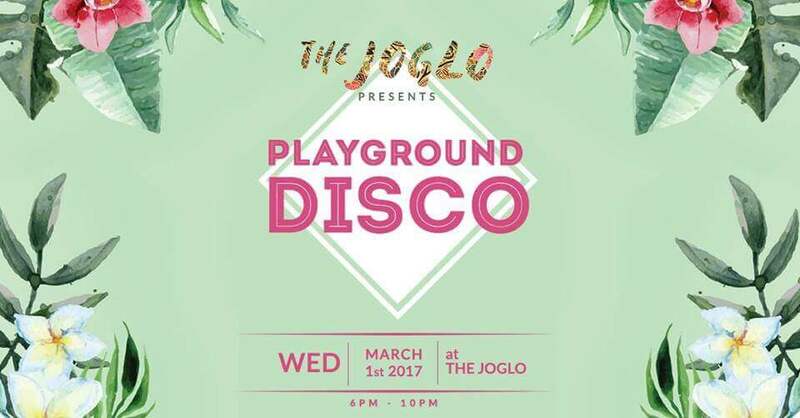 Come by to The Joglo on the 1st of March for a midweek hangout with the sound by DJ BONZO. Kumpul Birthday party! We turn two!